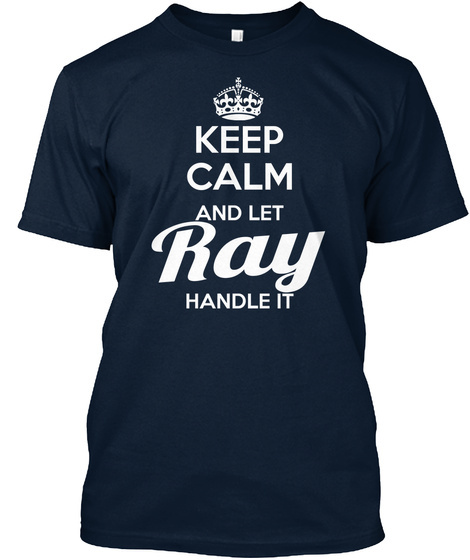 Ray, this shirt is for you! Whether you were born into it, or were lucky enough to marry in, show your strong Pride by getting this UNIQUE LIMITED EDITION TEE ONLY $27.45 - ends soon in a few days, so GET YOURS NOW before it's gone! 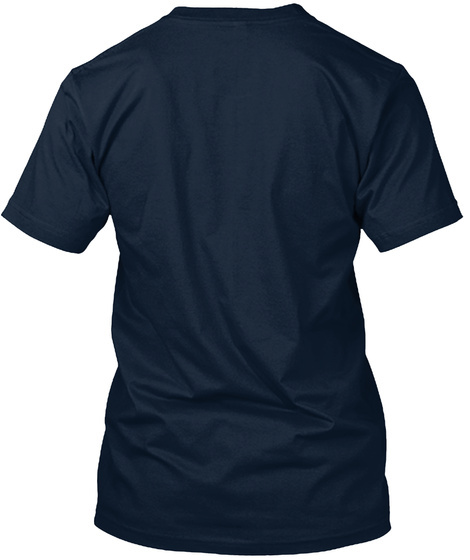 We also have Hoodie, Tank top, Jumper, Women tee and other colors in many sizes(Up to 3XL). Tip: Order 2 or more for additional savings! Makes the perfect gift for family and friends!